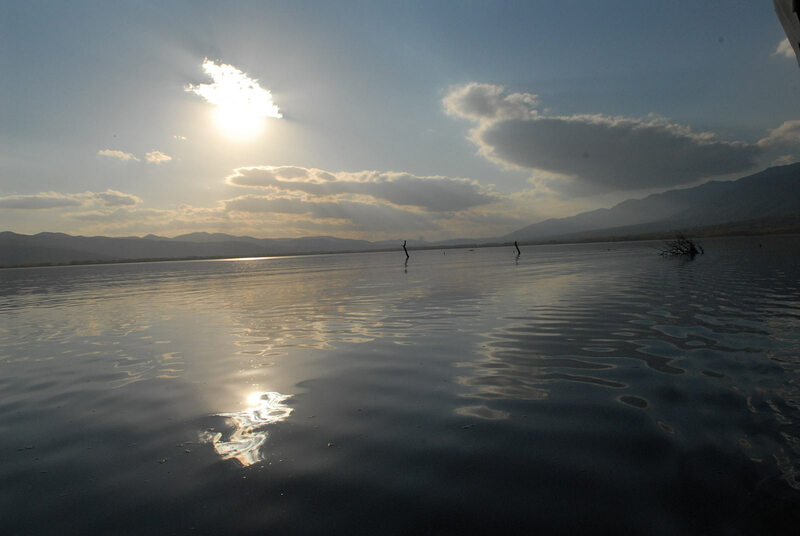 Kerkini is an artificial Lake formed after the construction of irrigation dam Strymon. 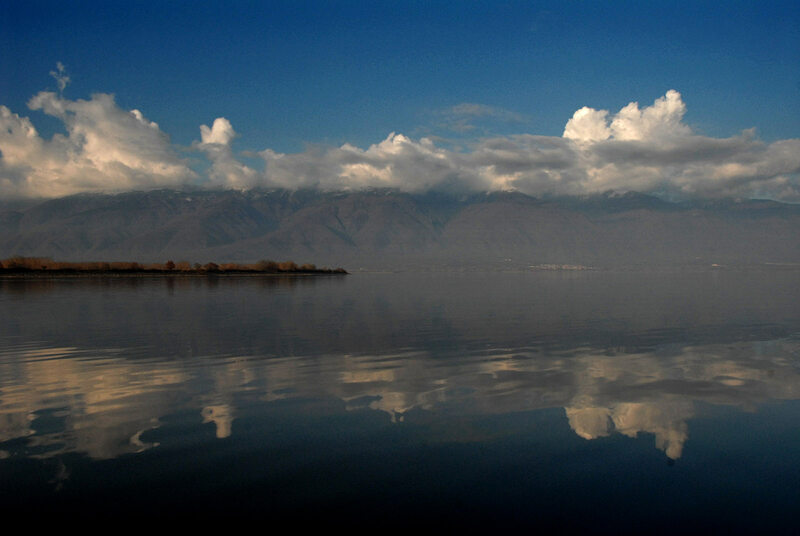 Kerkini is a large Lake with rich fauna & flora from aquatic plants to various fish species, reptiles and wild birds. 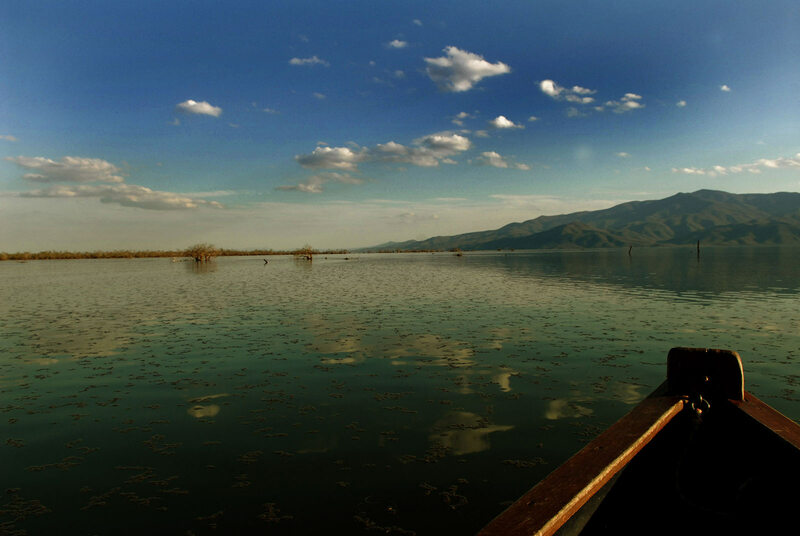 Rowing with a boat on Kerkini Lake is unique experience and a must do activity in the greater area of Serres. 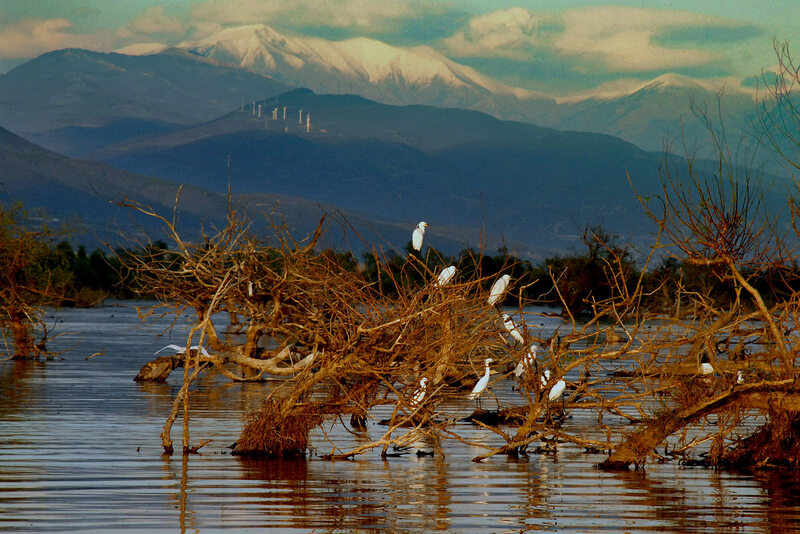 The National Park of Lake Kerkini offers a truly extraordinary opportunity for bird watching. Located in northern Greece and in the center of the Lake Kerkini, is a real jewel of Greece . 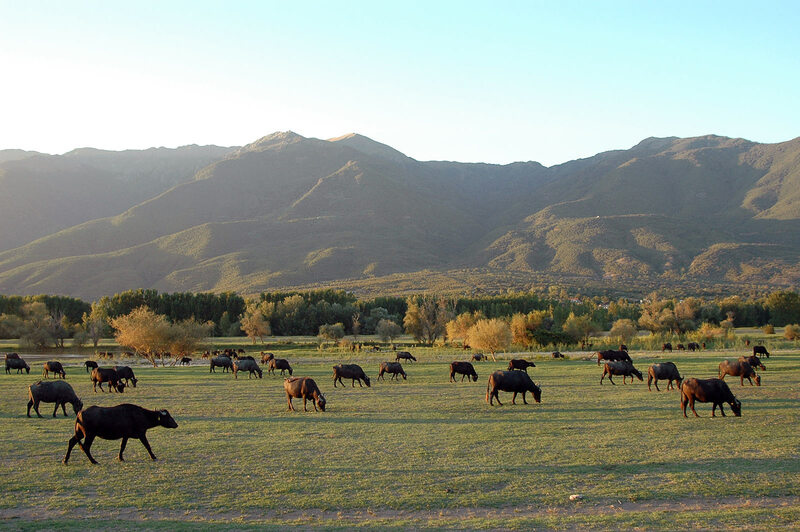 The Lake is surrounded by two beautiful mountains, Mount Kerkini (Belles) and Mavrovouni. Kerkini Lake offers a stunning and unique biodiversity that is the most amazing and the most easily accessible area for bird watching in Greece and perhaps throughout Europe as well. It is the only place in Europe where in just one colony 12 different species of birds nest and also the only region in which has extended the boundaries of breeding the endangered species of pelican “Pelecanus crispus” for the first time in the last 150 years. There is no doubt that the National Park of Kerkini Lake with over 300 recorded bird species, is a great experience for bird watching any time of year. The eastern shore is the core of wildlife that the Lake gathers. The landscape varies from season to season. The lakeside forest during the winter the water covers the roots of trees, whilst in summer it dries and looks like a green meadow. 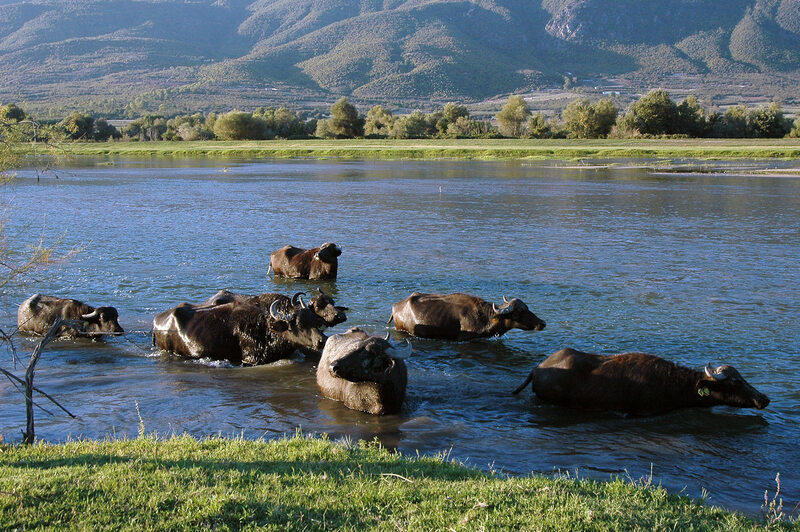 It is the ideal spot for observing wildlife such as buffalo and alternative activities associated with Kerkini Lake. There are local delicacies made from low fat buffalo meat.